On Thursday, February 25, the 12th annual fundraiser for Cornell University’s Long Island Horticulture Research & Extension Center (LIHREC) at Digger's Ales and Eats in Riverhead will be held to support the student internship fund and horticultural research. LIHREC provides research to farmers in Suffolk County, allowing them to become more sustainable, efficient and environmentally sensitive. The facility, located in Riverhead on Sound Avenue, features 68 acres of agricultural fields and research plots,state-of-the-art greenhouses, a nursery and container production area, and a plant tissue culture facility in support of research projects ranging from grape and vegetable production, to ornamentals and floriculture. 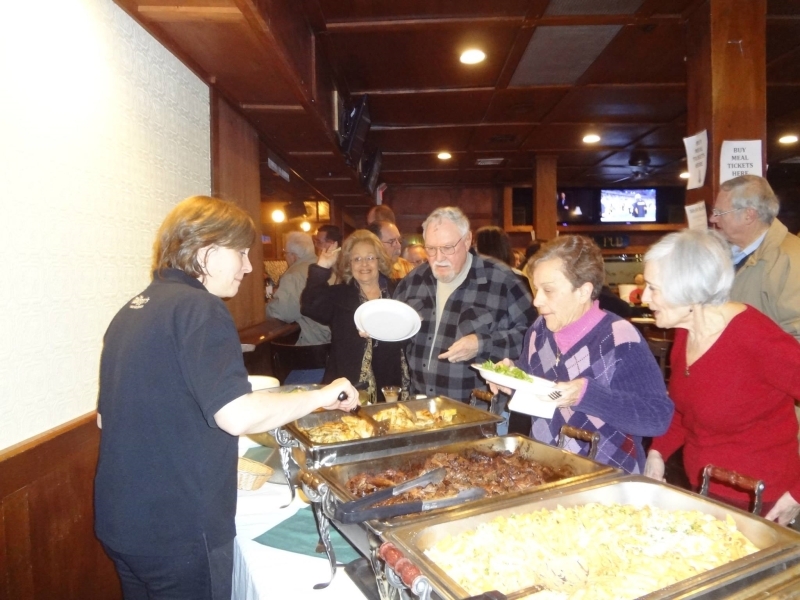 Diggers will serve a large buffet for $20 per person from 6pm through 8pm. The bar will remain open until midnight. “Celebrity Bartenders” from the horticultural industry will be donating their time to entertain the diners, assist the bartenders, and ensure a great time! Be sure to come and make them work! Take your family to Digger’s Restaurant for dinner on Thursday, February 25, and enjoy the fellowship of your fellow agriculturalists and horticulturists while supporting student education, science and research. You’ll have a great time! Call 631-727-3595 if you have any questions. The American Farm Bureau Federation told Senate Agriculture Committee leaders that it supports the goals of the Improving Child Nutrition Integrity and Access Act of 2016. In a letter to Senate Committee on Agriculture, Nutrition & Forestry Chairman Pat Roberts (R-Kan.), and Ranking Member Debbie Stabenow (D-Mich.), AFBF said the legislation "improves flexibility for school lunch programs and reinforces dietary guidelines which include dairy, meat, fruits and vegetables, and grains." "Lifelong healthy eating habits begin with children having healthy choices-and school food programs are pivotal in shaping those healthy dietary habits," Farm Bureau's letter stated. "This child nutrition legislation will enhance efforts of federal nutrition programs to provide nutritious meals and teach healthy eating behaviors." The greens industry (ie: nursery, sod, and greenhouse) in Suffolk County ranks #1 in New York State and #10 in the U.S.? Greenhouses are far more sophisticated and efficient than in the past. Computers can automate temperature control by opening and closing vents, moving shade cover, and turn on fans. 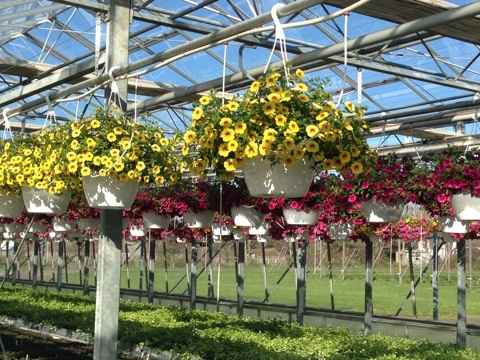 Greenhouse growers start as early as January preparing for holidays such as, Mother's Day.